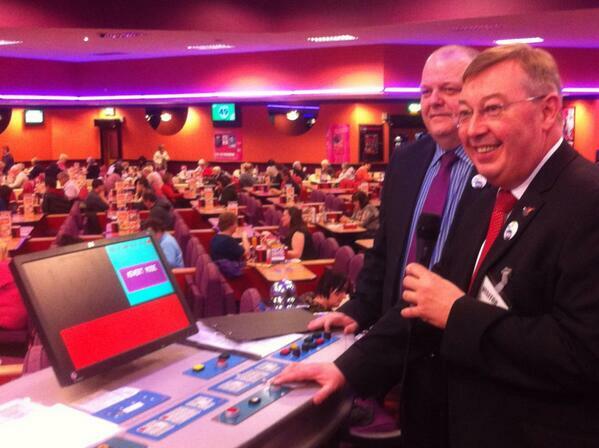 On Friday 17th January as part of the Boost Bingo campaign launch, a total of 52 MPs visited their local bingo club to show their support for an institution which is central to British culture and communities. The reaction to the campaign across social media has also been immense, with 183 Twitter followers communicating with a potential 230,000 people. The campaign also reached a further 25,000 individuals through Facebook with likes, shares, and comments. Boost Bingo’s presence on social media and political awareness of the campaign’s objectives continues to grow and will be invaluable in achieving success for the campaign success by securing a reduction in the excessive tax burden on the industry.